Finding larger sized shoes in Hong Kong can be difficult. 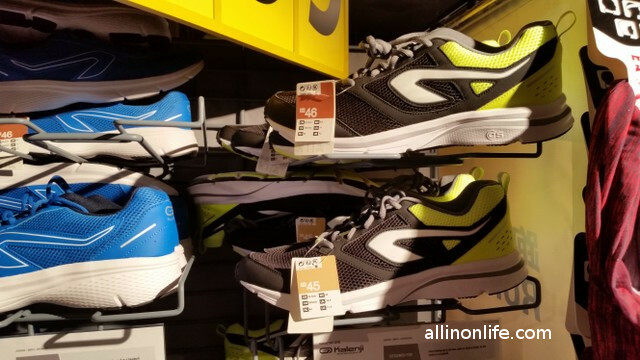 While there are places, like in Mongkok, Hong Kong, where you can buy all kinds of shoes, finding bigger sized shoes can be difficult. This article will discuss a great place in Hong Kong you can go to for buying larger sneakers in Hong Kong. When I first came to Hong Kong a few months ago, my sneakers fell apart soon after. I wanted to replace my shoes quickly, but I couldn’t find any shoe store with my shoe size with a price I was willing to pay. My shoe size is 45 or 46 EU (11.5 or 12 US), which I think is a fairly common shoe size in Western countries. But, in Hong Kong, it is difficult to find shoes in those sizes. In addition, I have never bought shoes online and prefer to try the shoes on before I buy them, in part because there doesn’t seem to be a universal standard for shoe sizes amongst shoe companies. That is to say, a size 45 (EU) from Nike might fit me well, but a 45 from Puma might not fit me etc. In Mongkok, also, for larger shoe sizes, the shoe stores that I went to don’t carry half sizes, such as 10.5 or 11.5 (US) Most would either have like 11 or 12, but not 11.5 (US). I went to shoe street in Mongkok many times, at times visiting over a dozen shoe stores, but never finding my size shoe, type of shoe, or price I was willing to pay. As a caveat, I was able to find shoes in the Sogo Department store at higher levels in that mall, but the prices are quite expensive, and I simply didn’t want to pay so much. 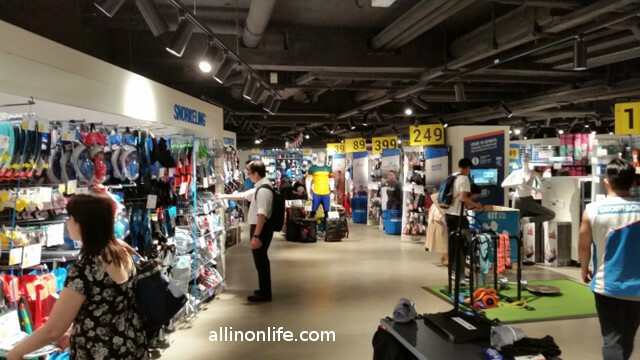 I have been to a Decathlon store in China before, but before this month, I had never been to one in Hong Kong. 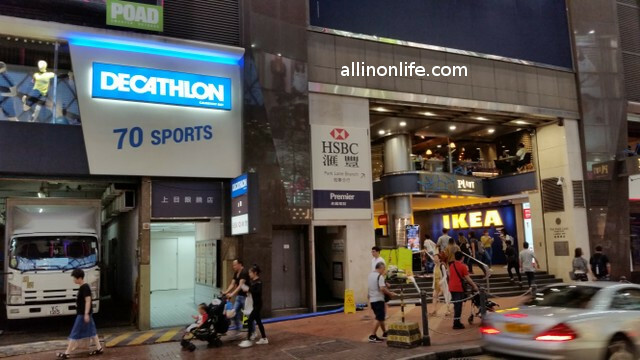 In fact, Decathlon only has 2 stores, one on Causeway Bay, and another in Mongkok, and they have only been in Hong Kong very recently. 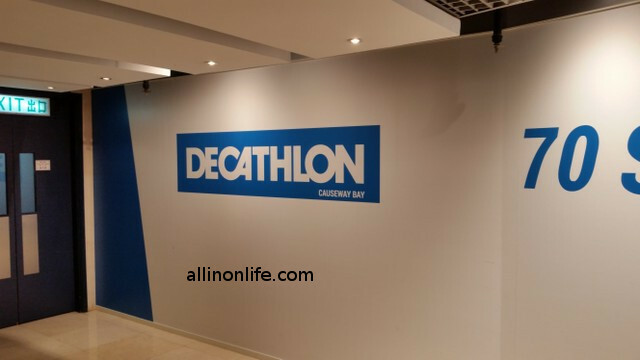 I went to Decathlon in Causeway Bay after my friend recommended it. I’m excited to say that I finally found my shoe size in a store in Hong Kong and bought new shoes earlier in the month at Decathlon. Below are pictures of the type of shoes I bought. I definitely recommend Decathlon. They have great quality sportswear at good prices. 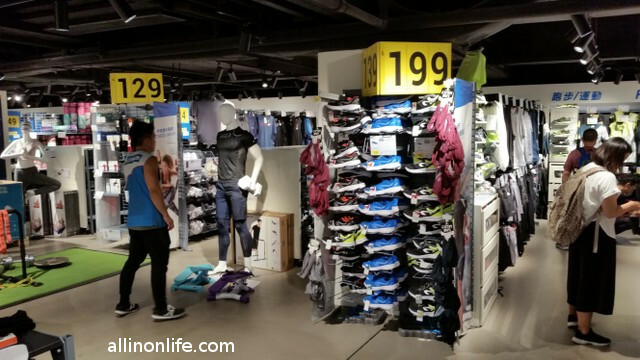 The Decathlon Is right Next to the Ikea store in Causeway Bay, Hong Kong. Many people in the area should know the Ikea, so you could just ask where the Ikea is. The Decathalon is one floor above the Ikea.